Megan joined Watsi on July 6th, 2015. 11 other people also joined Watsi on that day! 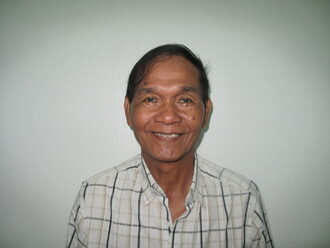 Megan's most recent donation traveled 8,800 miles to support Ean, a woman from Cambodia, to fund eye surgery. Megan has funded healthcare for 6 patients in 3 countries. Meet San! 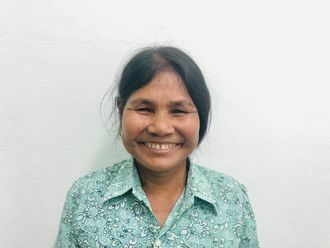 San is 42 years old, and works as a seamstress in Burma to help support her husband and elderly parents. 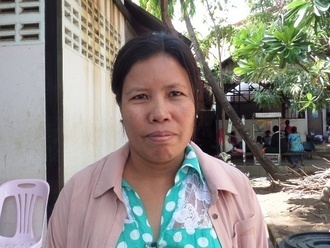 A few months ago, San visited her local midwife because she was experiencing abdominal and back pain, fatigue, and joint pain. All of these symptoms were causing her a great deal of stress as well. San’s midwife referred her to our medical partner, Burma Border Projects, where she was diagnosed with a uterine tumor known as a myoma. San is grateful for this access to care -- she tells us, “the poor always have to struggle to get food daily and at the hospital there are not enough health workers.” San has not been able to work due to the pain and swelling caused by the myoma, and has been additionally distressed because her husband’s truck broke down, making it impossible for him to work as a driver and earn enough to support their family. 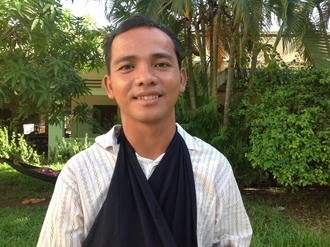 For $1500, San will have surgery to remove the uterine myoma. After this surgery, her pain and distension will subside and she will be able to return to work and supporting her family. Let's help ensure that San gets the care she needs to alleviate her discomfort and stress.